Throughout all the changes of the 60's and 70's with the Civil Rights Movement, the one thing that never changed was the definition of good music. Motown Music was constantly on Billboard's Top 10 Songs, meaning that it was the popular music of the day. Both whites and blacks loved the music, because as long as it sounded good, nobody cared from who it came from. 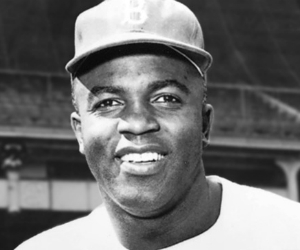 The first acceptance of African American Culture with White Culture began with the enrollment of Jackie Robinson into the Major Leagues. Robinson broke the color barrier of baseball in 1947. He won the Rookie of the year award, made six World Series appearances, and helped the Dodgers win the World Series in 1955. Eventually, people didn't see Robinson as a black baseball player, people saw him as a great baseball player. They didn't care if he was black, as long as he was good, they loved him. This was the same idea with Motown Music. People loved listening and dancing to Motown, and nobody cared if the artist was white or black. White people thought, if blacks can play on the diamond with them, then they should be able to listen to the same music. Many Motown artists performed on television shows such as the Ed Sullivan Show, and the Carol Burnett Show. This raised the popularity of Motown artists such as the Jackson 5 and the Supremes. These television shows were viewed by both whites and blacks, and were some of the most viewed shows on television due to the great entertainment provided by Motown performances. 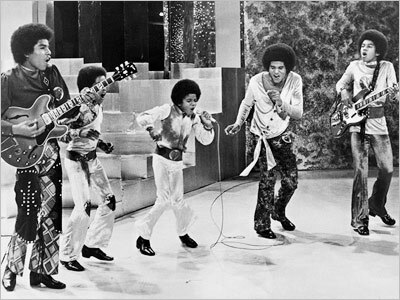 Motown music has been considered as the best genre of music to dance to. "Swing Dancing" became very popular as a result of Motown's R&B and Jazz music. This dancing is very popular still today, as the majority of bands used for formal dances throughout Colleges and High Schools are bands who play covers of Motown's hit songs.